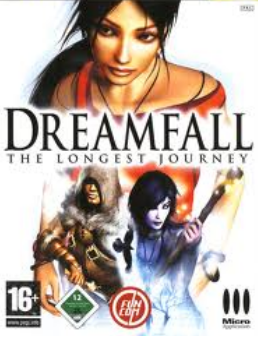 Dreamfall: The Longest Journey was the sequel to Funcom's 1999 adventure game, The Longest Journey. This game has four playable characters, including April Ryan from the first game. The main character is Zoe, who narrates a tale about a conspiracy behind the lucid-dream inducing technology WATIcorp has developed.